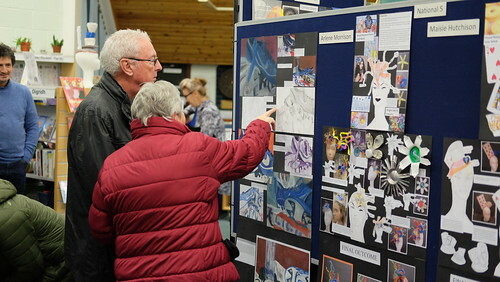 ‘Thanks to all who came to the Senior School Exhibition on Thursday evening. Your support is very much appreciated. We had a great turnout and sold a record 34 calendars! 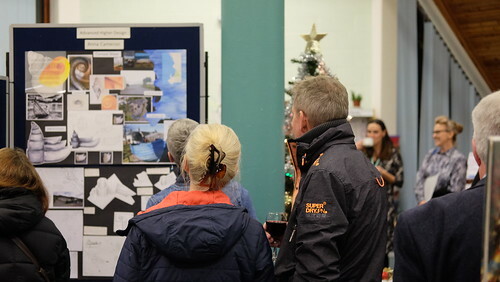 There are lots of photos from the event, taken by Evander Duncan (S6) on Flickr. There is a comment book alongside the exhibition which will be in the Library for the next couple of weeks if you’d like to add something. We’d appreciate your feedback! 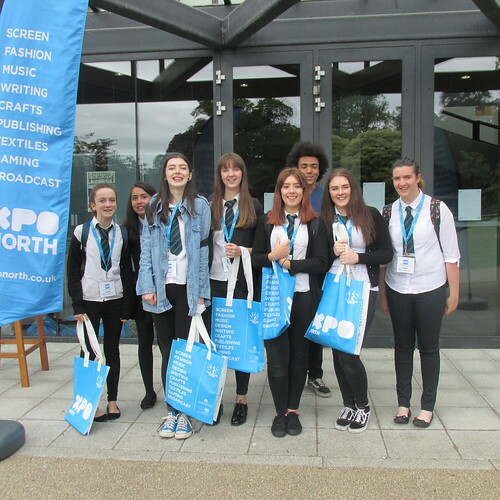 Eight pupils from S3 to S6 visited Eden Court on Thursday 8th June to attend XpoNorth. This event showcases a wide range of creative industries ranging from screen, crafts, Music, gaming design and textiles. 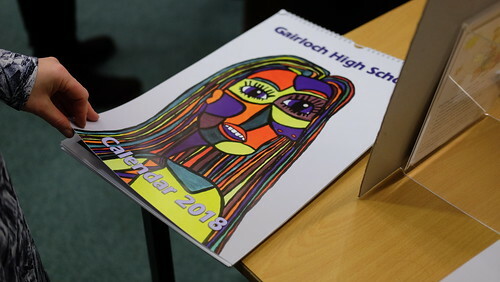 Seven S3 and 4 girls, along with Mrs Browne, attended a Workshop on the Psychology of Colour given by Anne Ritchie who has spent her career in the world of colour, fashion and interiors. 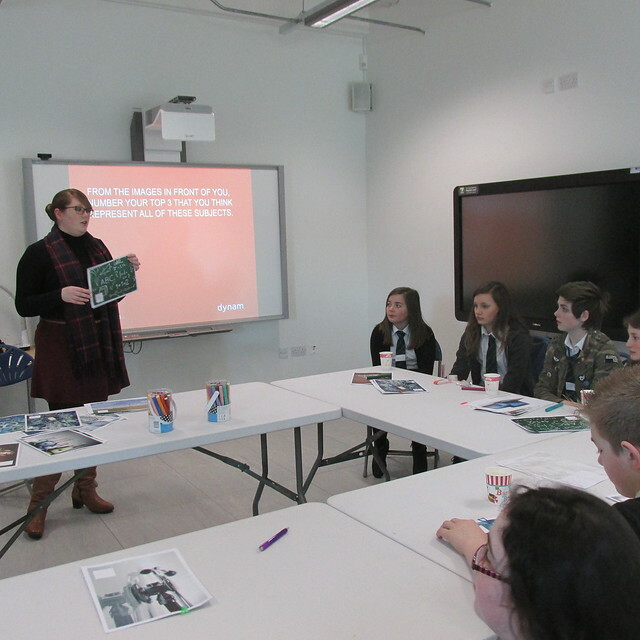 The pupils learnt about the industry alongside business professionals, rising to the occasion with a very mature attitude. This event helps Develop our Young Workforce, giving very relevant and current information as well as hands-on experience in a wide range of creative industries. 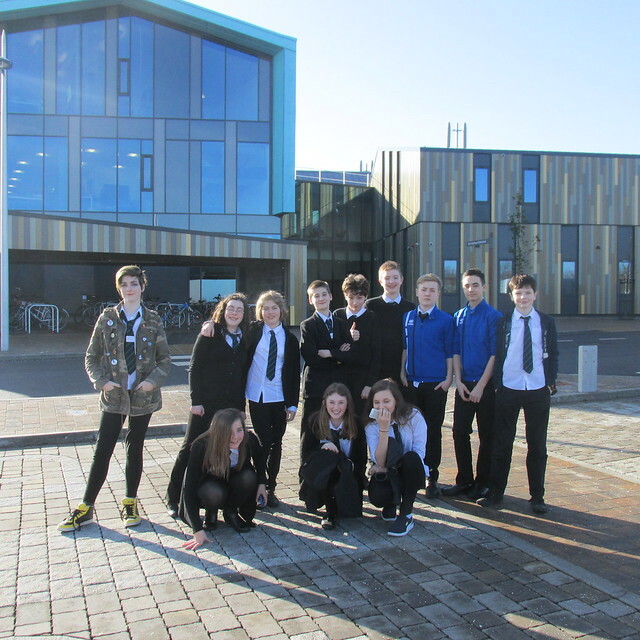 Sixth year pupil, Abe Locke attended a Masterclass with Film Director, Michael Radford along with Mr Milner. 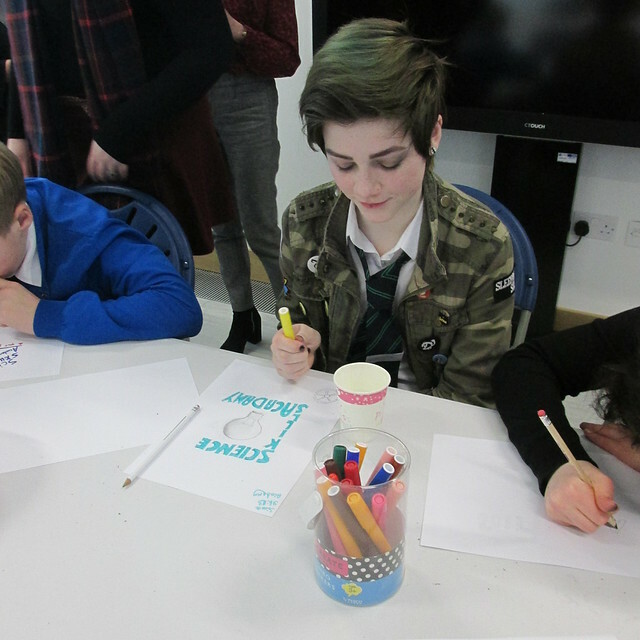 Three pupils had their portfolio of work commended by the judges during the Rotary Young Photographer of the Year competition. Arlene (S4) submitted three pieces on the competition theme of reflections. 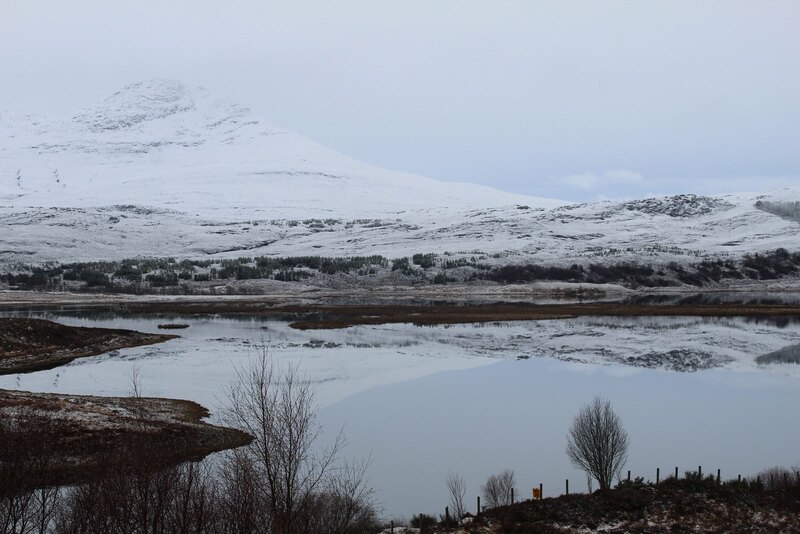 These show wintery scenes at Loch Achanalt, near Achnasheen. See Arlene’s other photos here. Lucy (S2) travelled to different places for her photographs. Two of hers were taken close to where she lives in Poolewe. See Lucy’s other photos here. 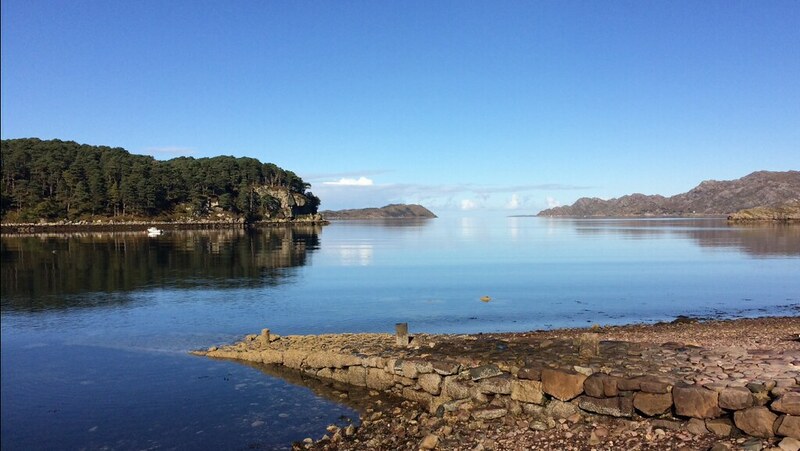 Lastly, Charlotte (S2)’s photos come from around Wester Ross. 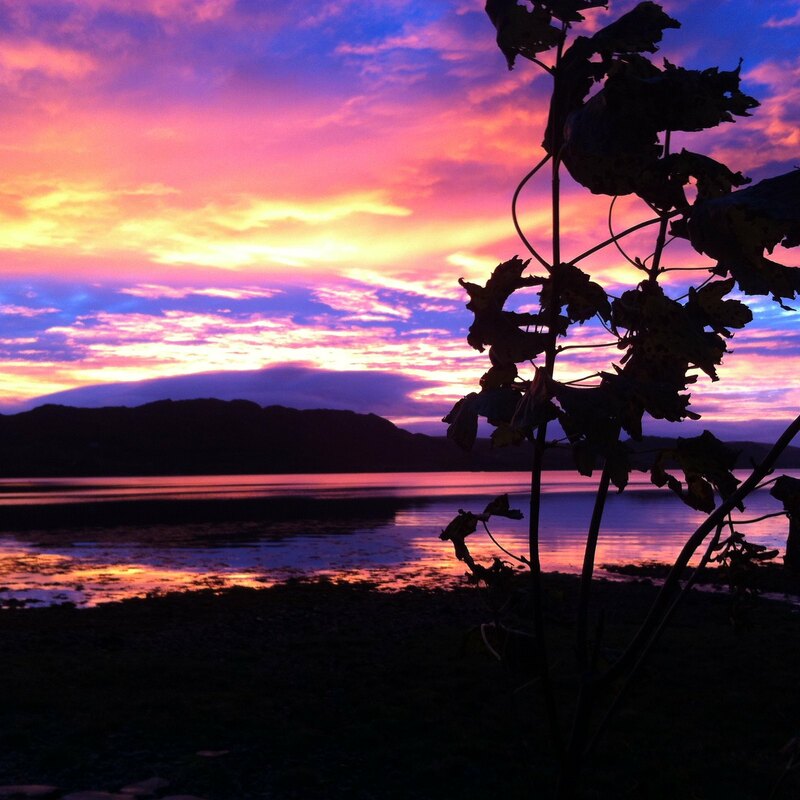 The one in the banner is a sunset over Achnasheen and this below was taken at Strath Carron. See Charlotte’s other photos here. Well done to all three girls on their achievements. 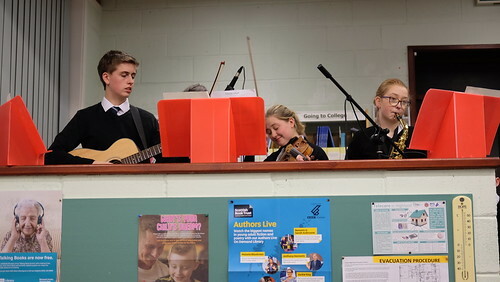 The competition will be run again next year and we hope that other pupils will be inspired to take part. 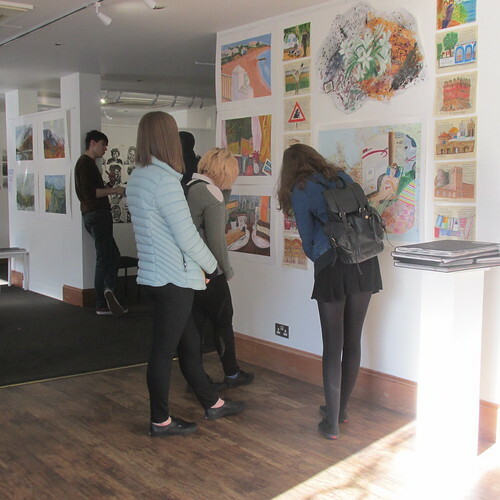 Advanced Higher art pupils visited Bridge House Art in Ullapool on Friday 3rd March to see an exhibition of portfolio work by students. 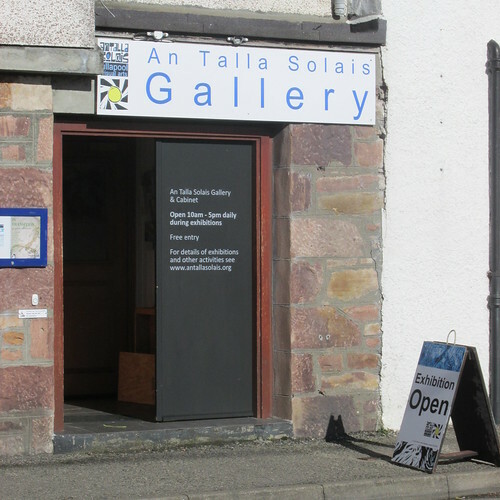 Ms Gulliver took Catriona Smith, Anna Cameron and Emilly Dalzell along to view this interesting exhibition and meet the staff and students.